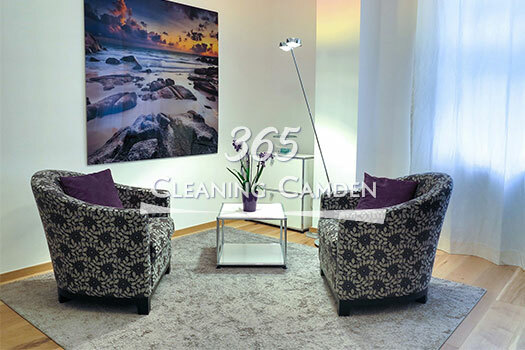 If you are about to vacant a property in North West London our impeccable end of tenancy cleaning services will be the best cleaning solution for you. Our company has been cleaning pre and post tenants for a considerable amount of time already and we have the necessary long-standing experience as well as the workforce to clean deeply any leased flat or house. We understand completely how stressful moving out can be and our main objective is to ensure our customers the peace of mind they deserve as well as the full amount of the deposit. With us every leased property undergoes a top to bottom comprehensive cleaning, which means that even difficult to reach places will be rid of grime completely. We have the confidence to believe that we are the reliable cleaning company that you are searching for because our team of experienced and fully committed cleaners was built carefully over the years and has already helped a great number of tenants to return their rented property in excellent condition and move out without any complications. Their never ending desire to learn modern methods of cleaning and acquire new skills helps them to achieve an exceptional level of cleanliness. We would like our customers to feel fully insured when they use our services, therefore, our end of tenancy cleaning has a 48 hours guarantee. If an inspection takes place or some problems occur, the client only needs to notify us and we will come back and take care of any specific areas for free. If you are a tenant or a landlord living in North West London at some point you will definitely need a deep and professional cleaning of your leased property. Don’t waste your time shopping around and book with your trusted cleaning contractor! 365 Cleaning Camden © 2017-2019. All Rights Reserved.